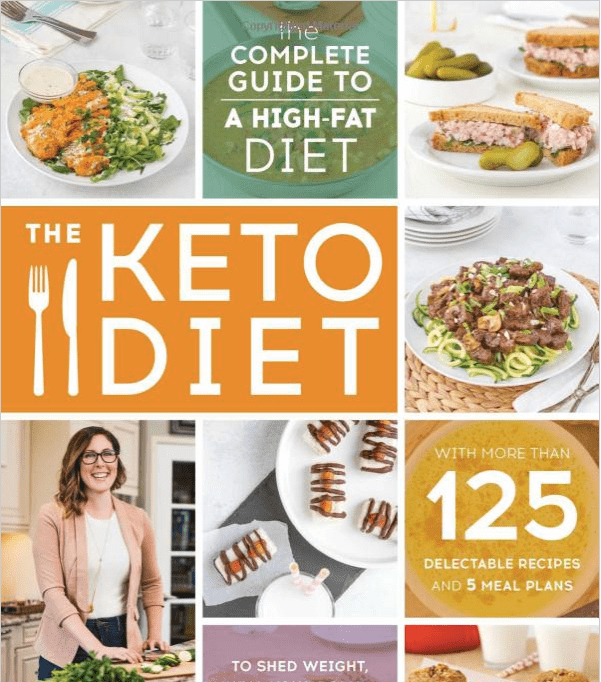 Get started with the keto diet today with The Keto Diet by Leanne Vogel. She teaches you different keto paths that you can take and gives your in-depth information about which path would be best for you based on your current situation. This is hands down one of the best books I've read on the ketogenic diet.